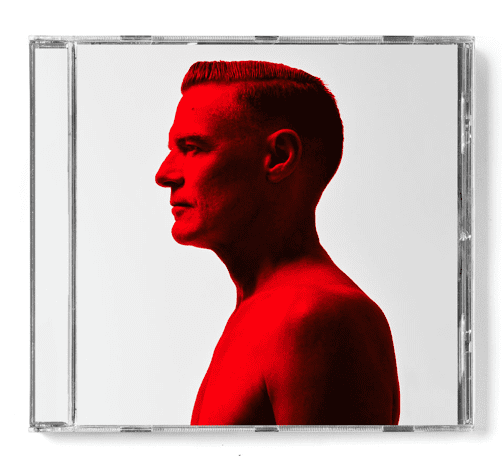 17 January 2019 (Toronto, ON) - Bryan Adams announces his brand-new album, Shine A Light out March 1st 2019 on Polydor Records/Universal Music Canada, the country’s leading music company. The album will be available across all physical formats, including vinyl and on all digital platforms. The title track premiered worldwide on BBC Radio 2 earlier today, and will be the lead single from the record. “Shine A Light” is available now to stream across all streaming platforms. To coincide with the new album release, Bryan Adams will be heading out on a ‘Shine A Light’ World Tour. The first date kicks off in Belfast on 25th February 2019. Click here for full dates & tickets.